Providing heating and hot water consumes a lot of energy in every household. If you have a storage cylinder, large quantities of water are always immediately available. You can also efficiently combine heat sources with a cylinder. For example, gas and solar thermal. Cylinders are excellent for combining different sources of heat in one system. For example, using conventional energy sources such as gas or oil with a solar thermal system. This gives you great flexibility when planning your new heating system or upgrading an older system. 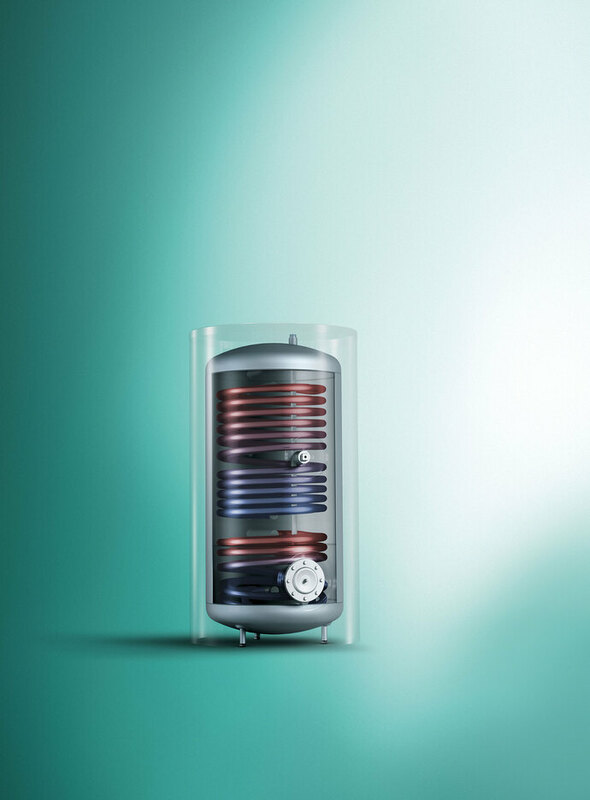 These heating water and hot water cylinders have optimal thermal insulation which saves energy during heating and prevents heat loss during storage. Hot water is always at your disposal. This ensures the highest levels of comfort for your heating and hot water needs. Some hot water storage cylinders have a corrosion resistant enamel interior, which ensures the highest hygiene standards for drinking water. Cylinders are available with a wide range of water capacity. From small 5-litre cylinders to large cylinders with a 500-litre capacity. Finally the cylinder can be operated in series as a cascade. There are different kinds of cylinder. A stratified cylinder is a fast, energy-efficient and economical way to provide hot water. In this cylinder, the stratification of the warm water takes place at different heights according to its temperature. The water at the top of the cylinder has the highest temperature. Buffer cylinders are usually designed as a combined cylinder. They have two tanks, one for the hot water in the kitchen and bathroom and one for the heating water. In winter the hot tap water uses the waste heat from the heating water and therefore requires less energy to warm up. Buffer cylinders are highly suitable for making use of the different energy sources. If you are upgrading your system, there are many ways to combine a cylinder with your heating and hot water system. 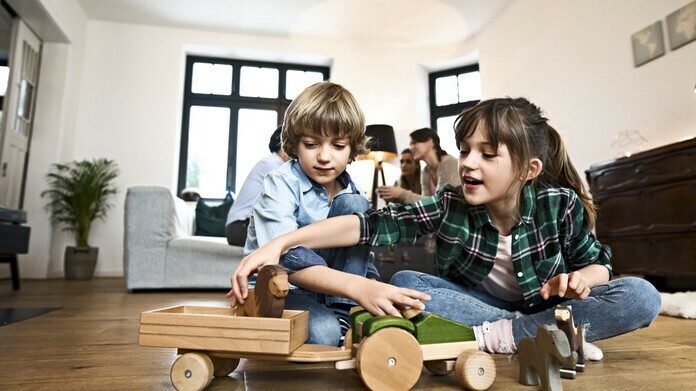 Whatever you decide to do, first take advantage of some advice from a Vaillant expert.